To find the most reliable, hassle-free yet easy to use the option of airport pickup and drop has always been the most stressful part. You till date must be thinking that hiring a taxi is more than enough. But if you have not yet travelled through professional Solana Beach Airport Car Service then probably you are missing out the most important thing of it. 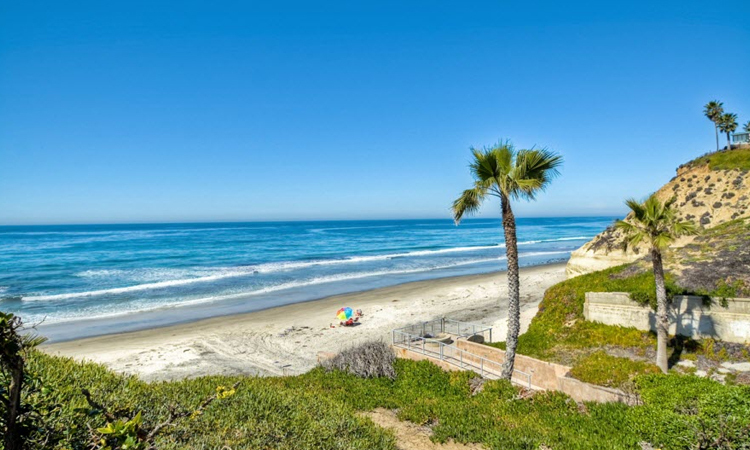 With so many Solana Beach Transportation Services and Solana Beach Taxi to Airport, of course, to find the reliable one is important. But with the option like Afford Transportation, things can be always nice. Here are reasons that would intently convince you on why choosing such professional service is important. The purpose of choosing the Solana Beach Limo Service is you will never be disappointed to get the solution no matter what the condition is. This means whether it is a bad climate that might have instructed the road or it is the traffic jam, which has blocked the road unnecessarily. The drivers form such professional team knows how to take the right care for this choosing Solana Beach Taxi to Airport can always prove worth. When you are running short of time and you know, there is less probability of getting a taxi especially in early morning or late night then such Solana Beach Airport Transportation is always ready to serve you. Yes, irrespective of the time and location, with one click and booking instantly being confirmed, your ride will be on the way to pick you up anytime you want. In case there is any kind of problem with the car you will be given the next ride immediately without any delay. Make your journey hassle free and have a safe flight by reaching the airport on time with the right Solana Beach Airport Car Service at a great deal.